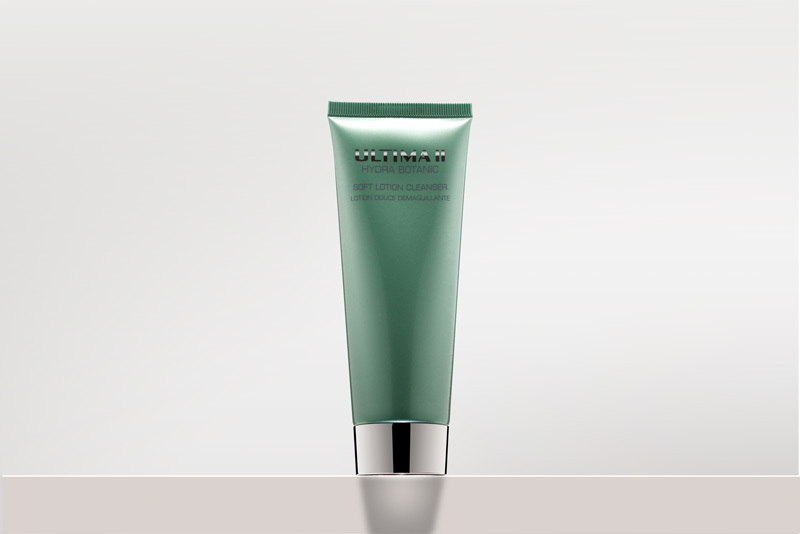 A smooth and lotion-like milky cleanser softly cleanses skin to remove makeup, dirt, and impurities while restoring skin's moisture without feeling dry. Skin feels soft, hydrated and refreshed. Use every night, apply over the face and neck, then gently massage with fingertips and wash throughly with warm water or tissue off. 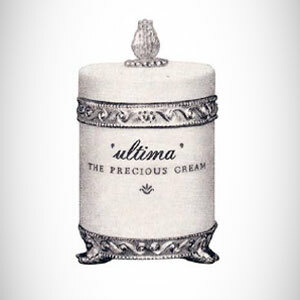 Follow with Ultima II Hydra Botanic Calming Toning Lotion and moisturizers.